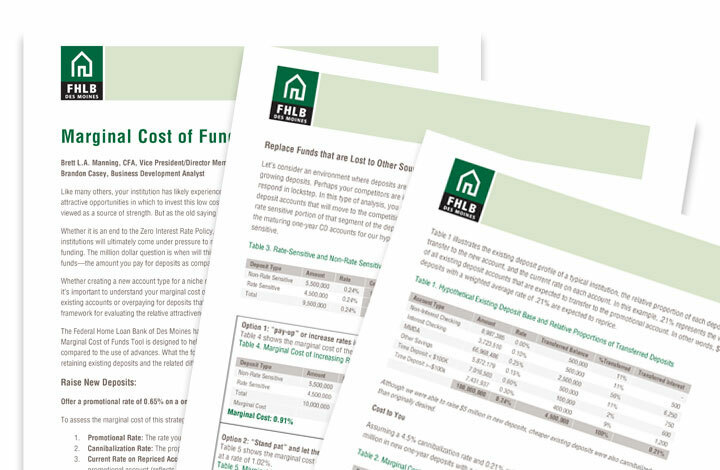 The Federal Home Loan Bank of Des Moines, a federally-owned financial institution specializing in providing liquidity and financial products, contracted Hudson Fusion to help develop a new mini-site. 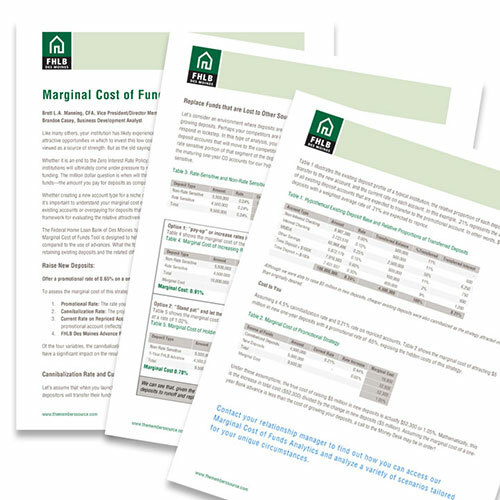 This mini-site’s purpose was to provide an informational resource for member banks regarding financial products which help lower funding costs and mitigate risk. 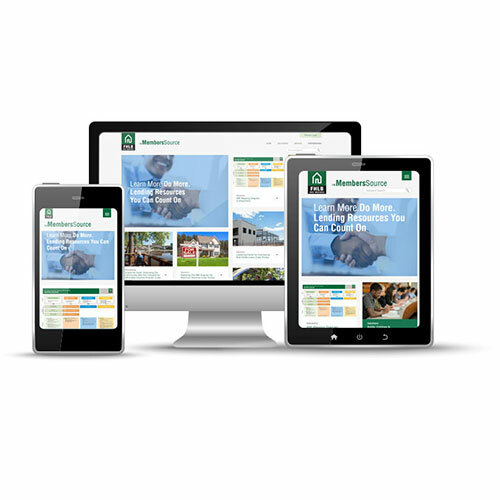 Hudson Fusion also helped develop a content strategy to ensure the mini-site was properly promoted, and assisted in naming and branding. Our content team was tasked with ensuring a proper launch strategy was in place, as well as making sure FHLBDM had the tools to keep the content fresh. 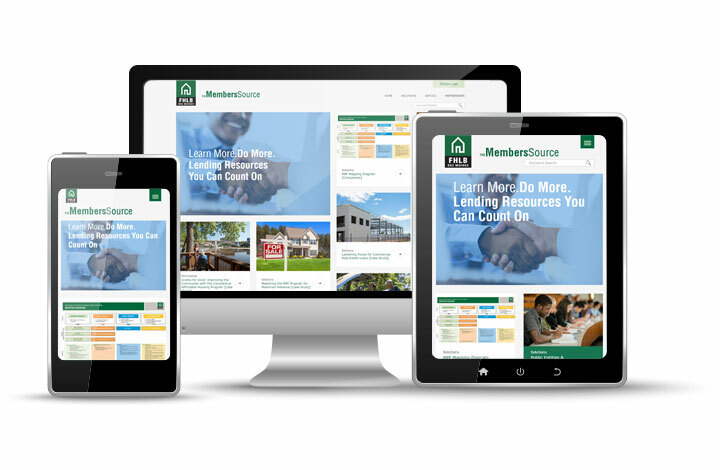 Hudson Fusion provided the Federal Home Loan Bank of Des Moines with a responsive, easy-to-use mini-site for their extensive, in-depth content library featuring clear user-focused organization. Hudson Fusion also provided a detailed launch plan and a short-term content plan to get them started.